I liked how, with the exception of the Nivea, all were travel size samples. I feel like I can really try them out and decide if I like them or not with the amount I was given. I like to keep these smaller sizes to use in my purse or in my desk drawer at work. My favorite product out of the box this month was the Caress Mystique Forever body wash. I will warn you, it has a strong fragrance, but I liked it. There are days I would rather not apply perfume, like on the weekends when I’m sticking around the house, so it’ll be nice to have a fragrant body wash.
Is the box worth the $5? I would say yes. I’m able to try out some new products and I think the deodorant might be a full size. I feel there’s definitely more than $5 of product inside the box. And I was impressed they sent the fair to medium in the Jergens Natural Glow. I do not remember a skin tone question but this is the perfect tone for me. 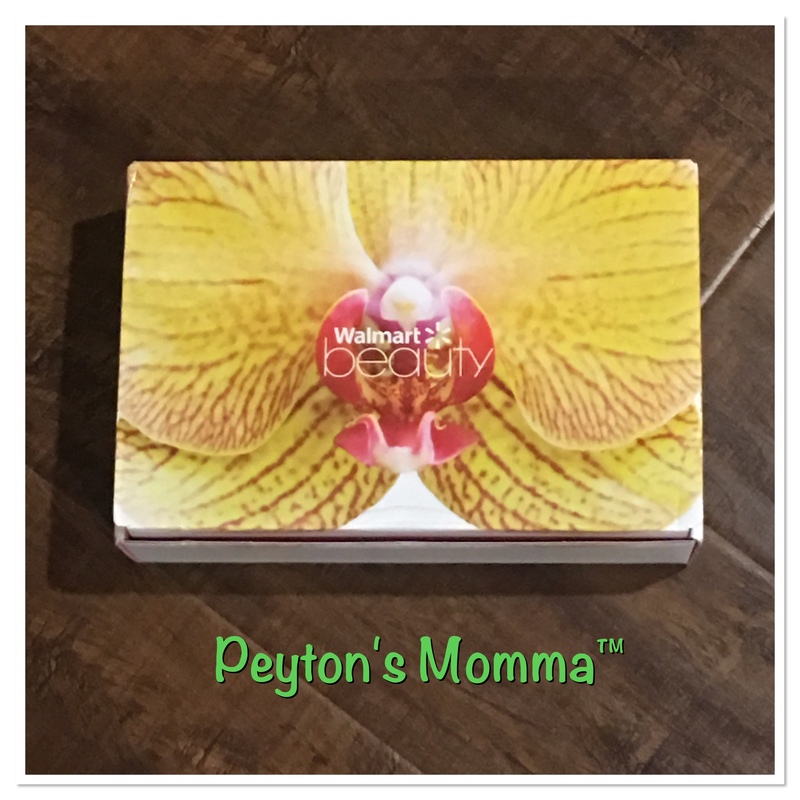 Do you order the Walmart Beauty Box? What did you receive in yours? The boxes are way different and I didn’t get anything you got. They are still a great way to try new products or products you have been wanting to try.